In ancient times, the Chinese cense their clothes to show courtesy and censing later became a practice favored by intellectuals. Before the Han Dynasty (206BC-AD220), incense burners made of ceramics, porcelain, brass, iron and tiles already came into being. During the Xuande reign (1425-1434) of the Ming Dynasty (1368-1644), the technique of making incense burners reached its peak. An incense burner is a vessel in which incense is burned, especially during religious services. The main purpose of incense burners include fumigating clothing, sacrifice and keep a cheerful and tranquil mind during reading because the ancient Chinese believed incense was beneficial to study for it can appease the spirit and inspire the mind. It consisted of a shallow, circular pan, in the centre of which was an incense container with a pierced lid. With the material of mineral paste, named Yixing purple clay, designed with a wealth pig bringing treasure into the house on the round base, this incense burner is fired in the cave dwelling around 1175 degrees. 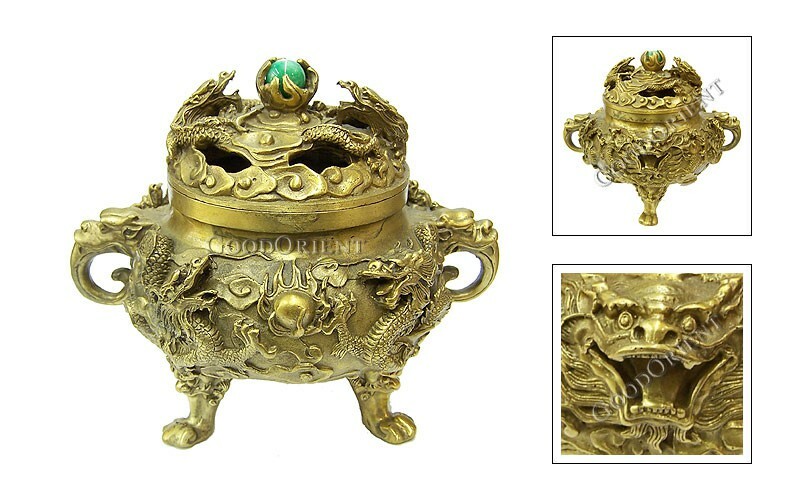 If you are a big fan of Chinese culture, the incense burner may be as a unique collection. 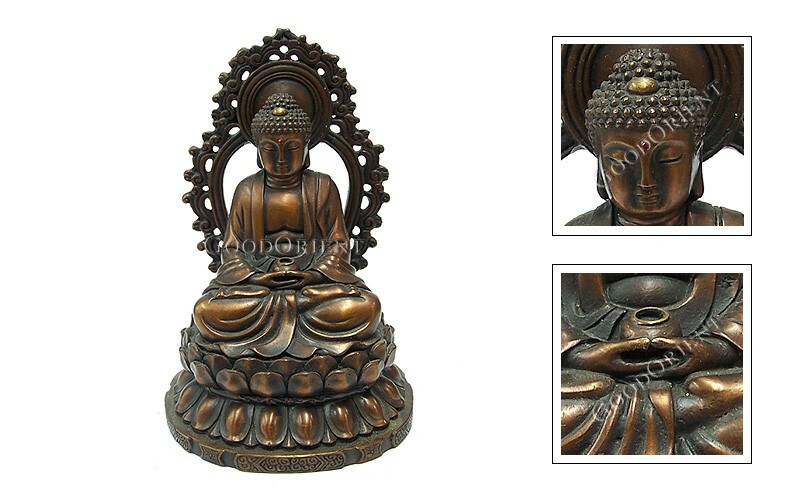 Of course, it is absolutely a fantastic home decoration to present your house in an oriental and unique look. When coming back from a heavy work, you burn incense in the incense burner to release your pressure and cheer you up.